The historic downtown is filled with cruisers peddling around in the sun, and the hill is speckled with mountain bikes ripping down the well-loved trails. Why? 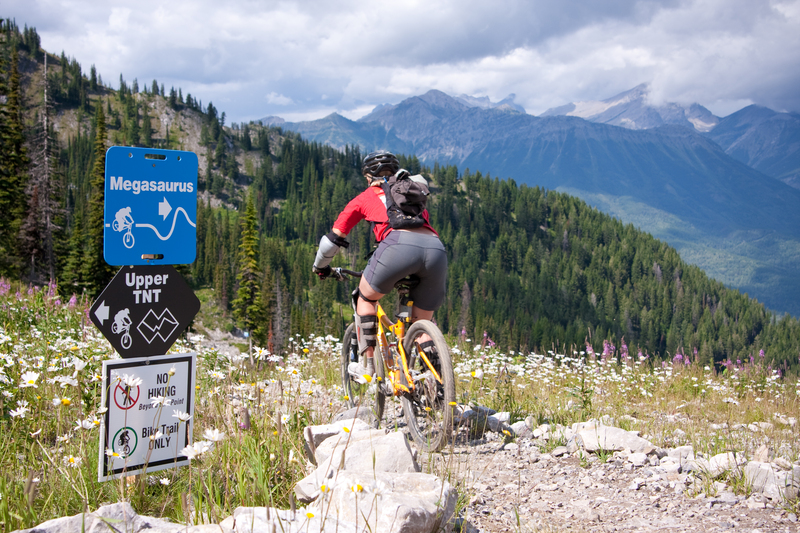 Because Fernie is one of the best places in BC for biking. Here at the Red Tree Lodge we love your bikes! 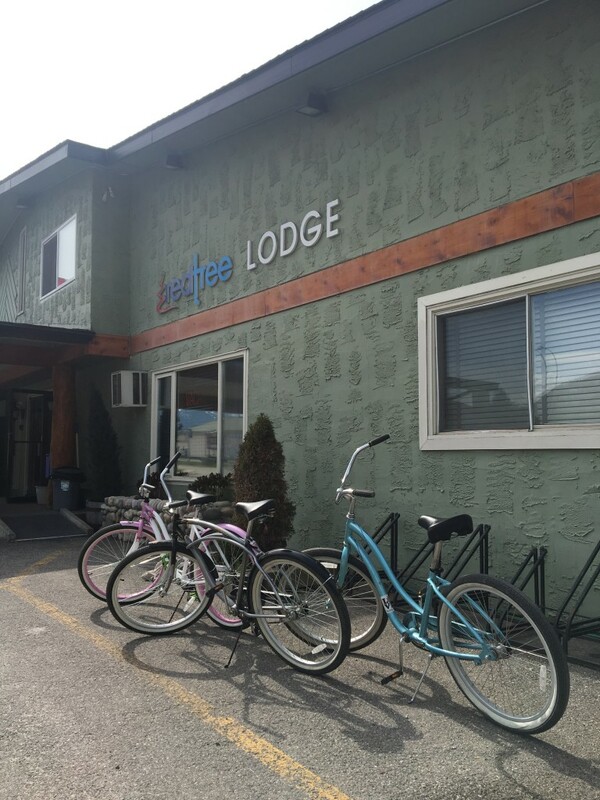 This Fernie hotel is equipped with awesome features to ensure that your biking trip is easy and stress-free. 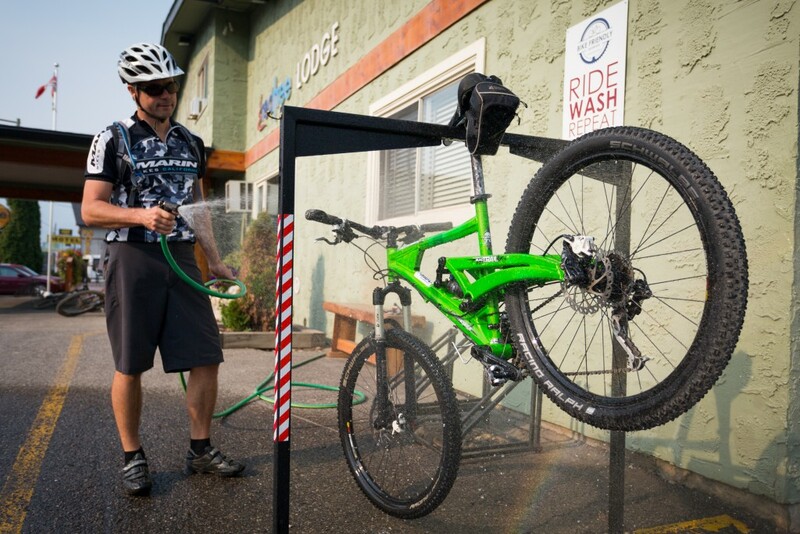 After a day riding out in the sun, spray off the dirt and grime at our bike wash station. Then store it safe and sound in our locked bike storage room. If you can’t stand to be apart from your two-wheeled companion, you have the option to keep your bike right in your room or on your balcony! 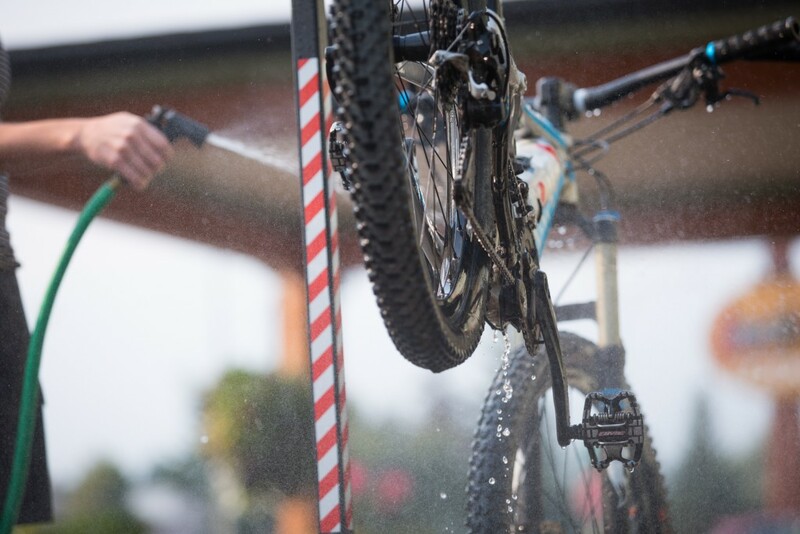 Does your bike need some TLC? We also have a tuning stand and tools available to make sure everything is in tip-top shape for your next outing. The hotel has all the biking amenities you’ll need! Take Our Bikes For a Spin! Not able to haul your bike down? No worries – we have bikes and helmets that you can borrow from us for FREE. 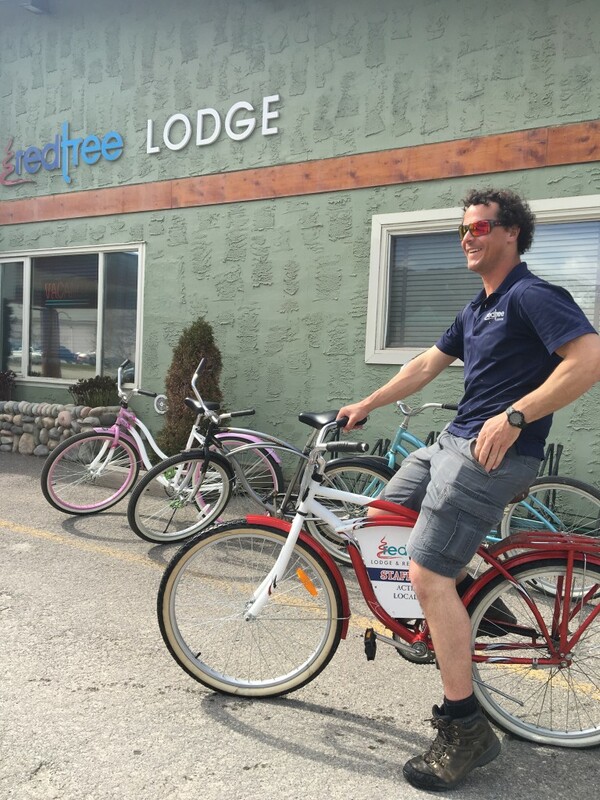 Our cruiser bikes are a perfect way to spend the day exploring Fernie. Go for a ride downtown, or even check out the river-side paths located nearby the lodge. If you are interested in using our toys, come pop by the front desk. We can get you set up and on your way! Trail maps are also available for purchase.